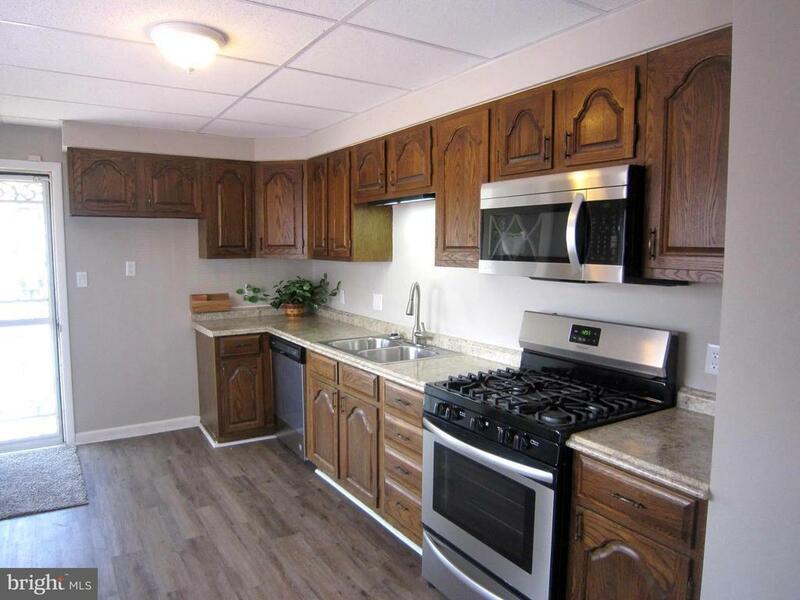 Recently renovated, nice clean, comfortable, cozy 2 bedroom home with a deck, as well as a storage shed. Featuring new carpet on main level, new wood laminate in kitchen, new stainless steel stove, built in microwave and dishwasher. Very close to Back River. Directions: I 695 to SE on Rt 702 (the SE Freeway) to 1.4 miles to exit at MD 150 W (Eastern Blvd toward Essex), go .8 miles to Left on S. Marlyn Rd, go .70 miles to Right on S. Woodlynn.